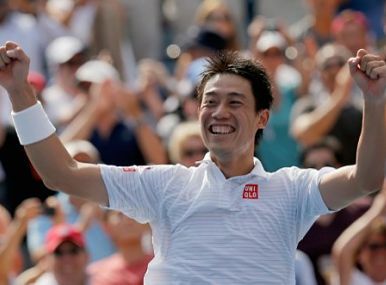 Japanese tennis sensation Kei Nishikori may have lost the US Open final, but he has won a $940,000 special bonus from a sponsor delighted about seeing its brand splashed across screens worldwide. Winning the U.S. Open was an out-of-this-world thrill for Marin Cilic, who gives a lot of credit to Croatian tennis pioneer and coach Goran Ivanisevic for guiding him to grand slam glory. 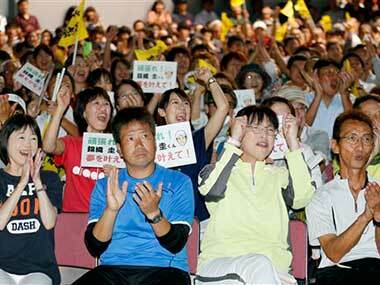 Nishikori's first coach, Masaki Kashiwai, watched along with the other locals at the Matsue convention hall. 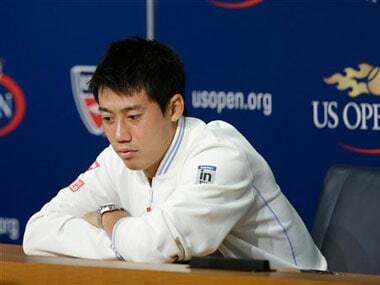 Nishikori was already looking ahead optimistically to repeating his feat at the US Open. Cilic, whose only previous trip as far as the semifinals at a major came at the 2010 Australian Open, used the forced break from competition to improve his game. 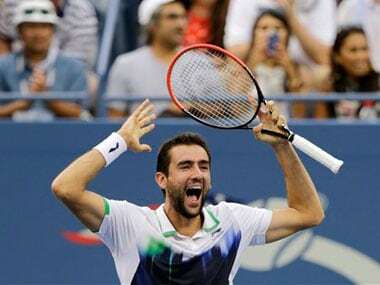 Marin Cilic became the first Croatian to win a grand slam singles final in 13 years with his victory at the US Open in New York on Monday. Surging tennis star Kei Nishikori is all the rage in Japan after becoming the first Asian player to reach the U.S. Open men's final. His Uniqlo-brand tennis shirts have sold out, as have the Wilson rackets he uses. Tenth seed Nishikori is the first Asian man to reach a grand slam singles final while Cilic is into his first final, less than 12 months after returning from a four-month suspension for what he said was inadvertently taking a banned supplement. 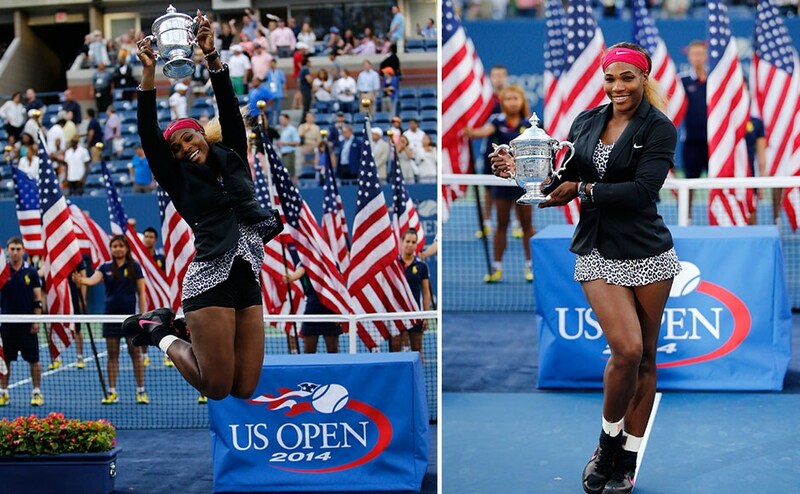 Serena Williams' rise from the Los Angeles ghetto to top of her sport is a tennis fairytale.